Featured Products No products are available at this time. Featured Recipes No recipes are available at this time. 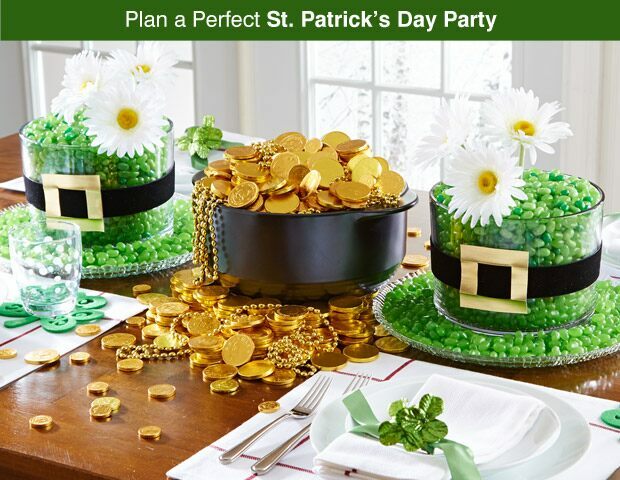 Make your own luck this St. Paddy’s Day. 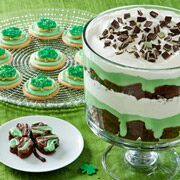 Irish-inspired recipes. 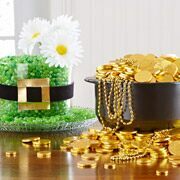 Your next party will be golden!. About Us Work Happy Charitable Giving Support Center Returns Product Alert Legal/Privacy California Supply Chain Transparency Act © 2017 Pampered Chef used under license. 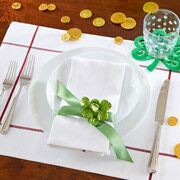 Pampered Chef, Pampered Chef and Spoon design, PC and Spoon design and Spoon design are trademarks used under license.